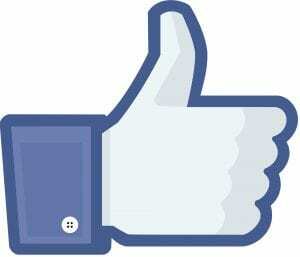 With so many members and a straightforward interface, Facebook provides an easy way for people to form groups around particular interests. Here are some Zwift groups you may want to join on Facebook. 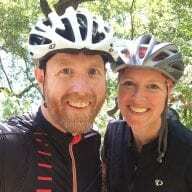 Zwift Coders: for the computer nerds in the Zwift community. Analytics, code samples, integration projects, etc. 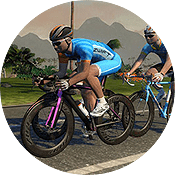 Zwift Venting Area: want to whine about Zwift issues–or (more commonly) poke fun at those whining about Zwift issues? Do it here. Zwift Ladies: just for the girls. Know of other groups? Let me know by posting them in the comments below. Zwift Runners (https://www.facebook.com/groups/zwiftrunners/) is now available, too!